Help promote walking in DOWNTOWN San Francisco. Design ways to stimulate walking in downtown San Francisco. 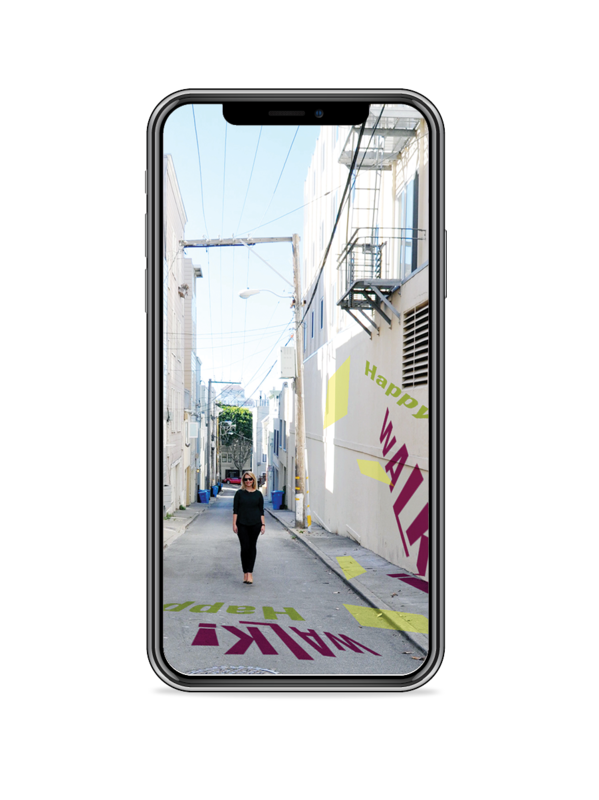 Create a walking app that connects people with local street art to encourage more walking. Incorporate the fun activity of coin collecting through Augmented Reality design and additionally motivate Users with merchandise like Vans shoes.